Teaching professional Jason Wood advises to be mindful of the fairway's shape and your shot shape when teeing up. 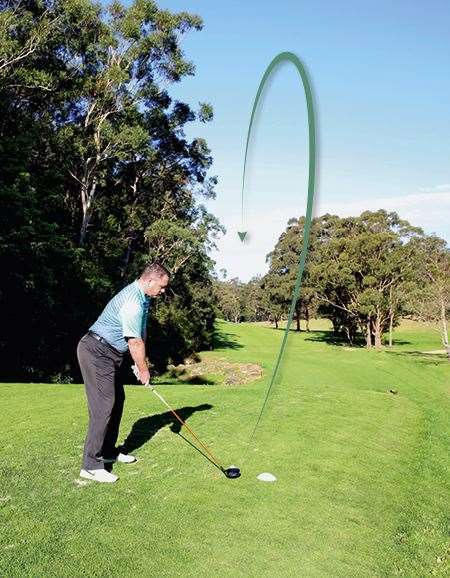 Many golfers just automatically set up in the middle of the tee and swing away, but if you notice how Tour pros differ then you might be able to hit one or two more drives in the fairway, especially on a tee shot you find difficult. That could prove the difference between shooting 81 or 82 and 77 or better. 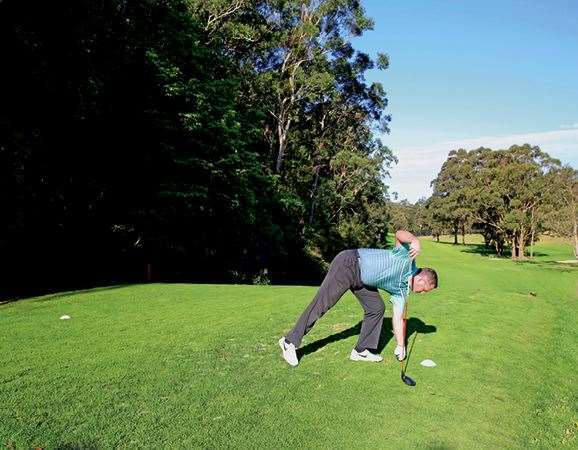 Choosing the correct side of the teeing ground often greatly changes the angle of the shot and this can make you feel more confident of hitting the fairway before you swing. For example, I hit the ball with a small draw. If I tee up on the left side of the tee (pic 1), there is a greater chance of running through the fairway into the trees on the right. Whereas, if I tee up on the right side (pic 2), I have a better angle to turn the drive around the corner of the dogleg and that shot image is one I will have as I stand over the ball (pic 3). Greenkeepers can sometimes place the tee markers at a slight angle, not ideal for the shape of the hole. Check before you tee up and don’t always trust the markers! 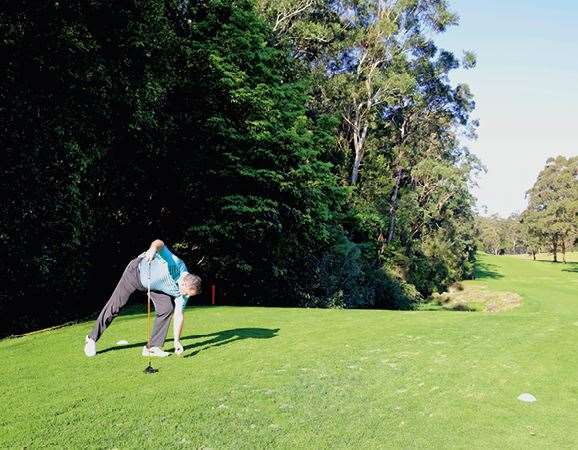 Placing your ball on the wrong side of the tee can often make you hit towards the trouble rather than away from it. If you draw or fade the ball consistently off the tee, using the extreme left or right of the teeing ground can be a serious advantage.